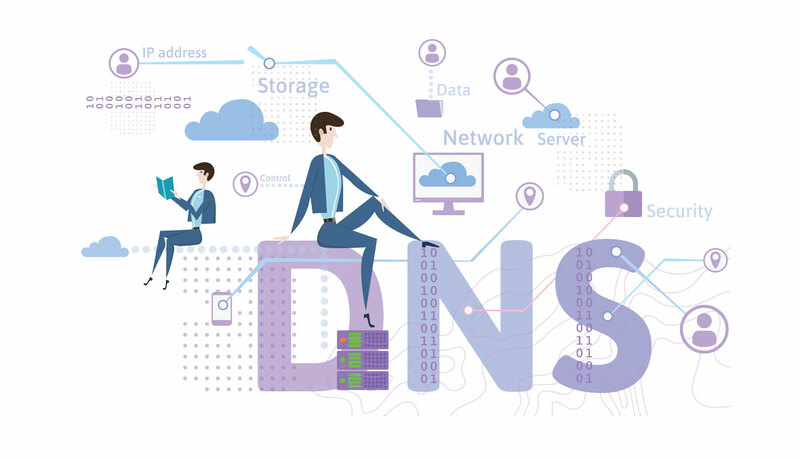 DNS (Domain Name Service) is a paired set of records living on either your domain name registrar or your website host that route a web server’s request to the website you’re trying to reach. Think of it like your website’s address book. Just like you would locate a person’s phone number in your contacts by their name, your website needs the internet server address for the services it interacts with. Most of the time that’s an IP address, but it can also be a directive or special command that only another service can read. Each domain name has its own set of DNS settings, and each one handles specific functions for your online services. The “MX records”, for example, are what tell servers where and who is handling your emails for that domain. The “A” and “CNAME” records are what tells the world where your website is. The list below outlines common record types and their role. A CNAME record tells the internet that this domain is an alias for another domain name. A hypothetical CNAME would be if we wanted “nashvillegeek.net” to point to “nashvillegeek.com”, then we would set a CNAME record in that domain. The MX record tells the server how to handle an email address that uses your domain name. Since an email address relies on a domain name, all mail requests to that domain are first handled by your DNS records. TXT records are special directives that can be requested by other services about your domain. One that we use commonly is for Google to verify that you are the owner of a particular site. They will request you add a TXT record with a special code their servers will read to make sure you are in control of a domain. Putting this code at the domain level makes retrieval faster than it would be if you put the code on your website itself. Each of these records can easily be disconnected and pointed to different places during your transition to a new host.